The remanufactured toner cartridge is a mysterious thing to many people. A common misconception is that “remanufactured” just means that the old toner is vacuumed out and new toner put in. Unfortunately, this is about all that some of our competitors do. That is why their prices are oftentimes lower. 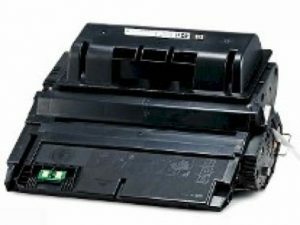 The remanufactured toner cartridges that Carlisle Enterprises provide are made to OEM “Original Equipment Manufacturer” specifications. This means that their quality, performance, and page yield (page count) are equal to or better than OEM/New toner cartridges. Carlisle Enterprises partners with the very best remanufacturing companies in the industry to ensure that our cartridges are of the highest quality available in the market. Each of our premium quality remanufactured toner cartridges is a “virgin core” which means that it has never before been remanufactured. This is crucial to the overall quality of the cartridge. 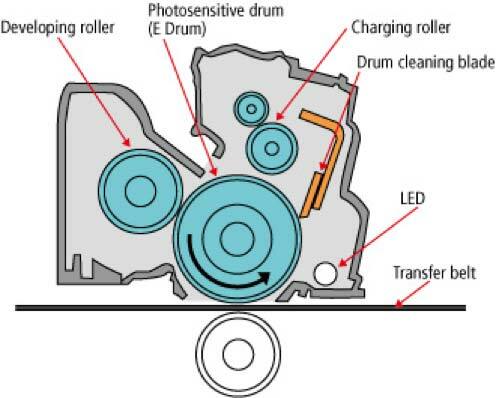 In addition, each one of our remanufactured cartridges not only has an OEM amount of toner put in it, but many of the key internal components of each cartridge –including the drum — are replaced with new ones as needed. So the answer to the age-old question, “Do remanufactured cartridges work as well as new ones?” is an emphatic “YES!”…. If you purchase them from Carlisle Enterprises. 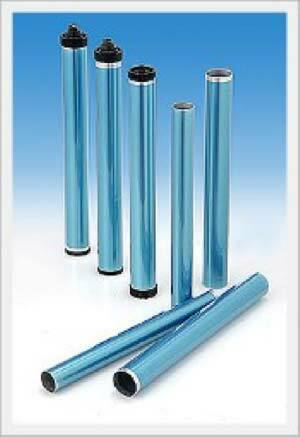 Our cartridges offer the same or better quality with significant cost savings, guaranteed. New/OEM Quality, Performance, and Page Yield Guaranteed!